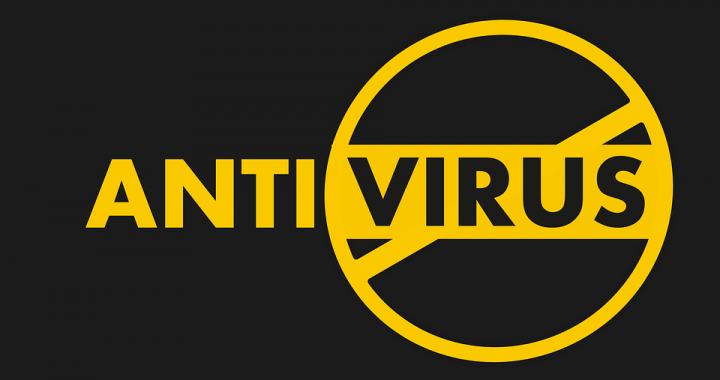 There are tons of antivirus and anti-malware products these days. How do you know which one will be right for you? The number of risks associated with just being online is increasing all the time. It’s not just the typical virus or malware the average internet user has to consider these days. It’s not just the computer you have to worry about either, since any device with online access can be vulnerable to attacks. The top antivirus in 2018 is one that will be able to offer multi-layered protection. One of the most important things to look for is the detection rate. There are organizations such as Av-Comparatives that do analysis on security programs and give them detection scores. Ideally, choose a program that has as close to 100% as possible. Don’t settle on a sub-standard free program that won’t even reach 90%. Look for awards as well. A security suite that has received awards is usually a good, reliable one. Be sure to select an antivirus that has reliable zero-day performance. This means it should be able to squash a virus that has just been released. Good security software products monitor processes and files and identify new threats by spotting suspicious, virus-like activity. It should be able to do this without bringing up any false positives. This is often referred to by experts as a “Behavior Blocker”. Since new threats are popping up in the wild every single day, the top antivirus 2018 should update itself every day with the tools necessary to fight the threats. Ideally, you might want to choose one that utilizes a large global civilian intelligence network in order to detect threats and stop them faster. As good as an antivirus might seem, it won’t do you any good if you don’t have the system requirements to run it smoothly. It will just hog all of your resources and affect your regular performance. Will it be worth protecting your PC or device if it’s always running sluggishly anyway because of security program? Always check the system requirements before selecting a product to ensure that it will work with your Mac or Windows OS, and that you have enough storage space to download it. How many licenses do you need? Some antivirus suites are sold as a single-version product for one device, while others are sold as licenses that can be used for more than one device. You won’t need a comprehensive subscription plan if you only want to protect your PC and/or phone. Lastly, consider whether a standalone antivirus will be enough for you or if you want an entire suite of internet protection products. For the average home user, the former is enough. What is the top antivirus of 2018? A lot of people recommend Norton Antivirus, which is available as Basic, Standard Deluxe, and Premium. It also has a high AV-Comparatives rating for detection. Saving money on the top antivirus 2018 is very easy. You can use Norton promo codes to apply to your order. There should be at least one coupon offer that will be of use to you. Millions of people have been putting their trust in Norton by Symantec for decades. The antivirus products are highly reliable and affordable. Posted in Antivirus, Norton Security and tagged antivirus, norton security, top antivirus 2018.